For over 40 years Daylight Signs, have been providing a complete board service for the UK’s largest commercial agents, chartered surveyors, auction houses, land developers and advertising agencies. Construction & site Boards are a cost effective way of letting the public know the great work that you do and who you are. 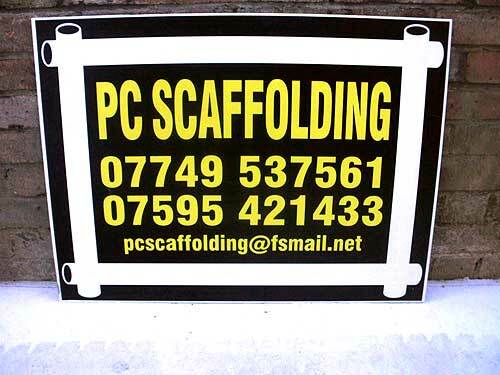 A great low budget marketing tool for all trades. 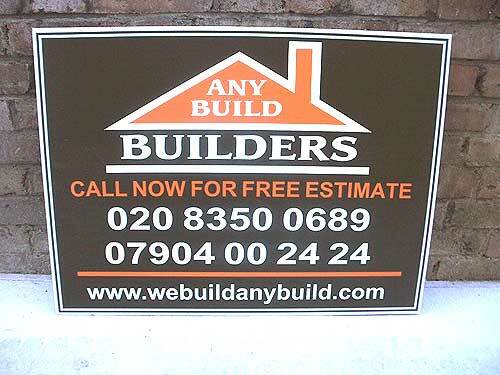 Site boards & banners offer the best method of advertising for your construction site and are hugely cost effective. 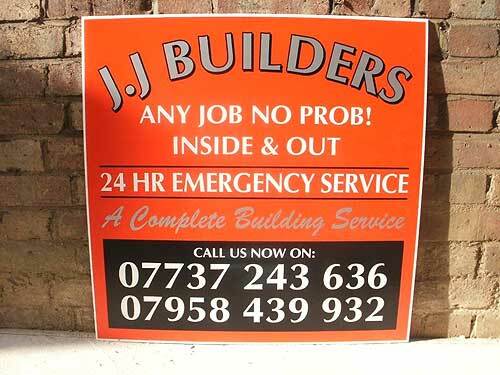 We produce construction & site boards on many different types of material, including correx, foamex and diabond. 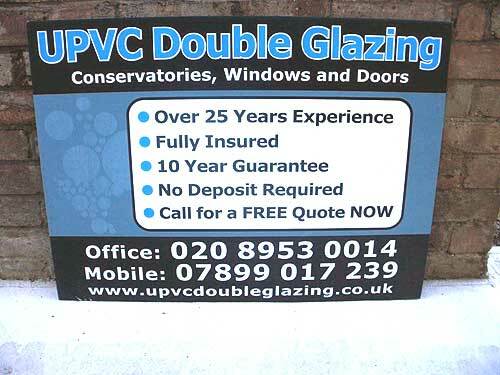 We print banners on PVC material which can be printed either single sided or double sided. We also produce the banner with loops allowing the scaffold poles to fit easily through. You don’t need to worry with regards to the design of your board or banner, as our in-house design team will do all the work for you. On approval you are guaranteed a high quality, long lasting eye & catching advertising display – Make sure your site always functions as a marketing opportunity! We provide free digital preview images via email of your construction/site board or banner prior to production, allowing you to liase with our design team to finalise & perfect your signage product before manufacturing takes place.